Yesterday, the beer lineup was announced for Perth's new Optus Stadium, the first major stadium in the country to award pouring rights to an independent Australian brewery. Bars in general admission areas will be pouring mid-strength versions of Gage Roads Single Fin summer ale, Atomic American pale ale and Hello Sunshine cider plus new release Alby Crisp Lager. In premium areas, the brewery's full range will be available. 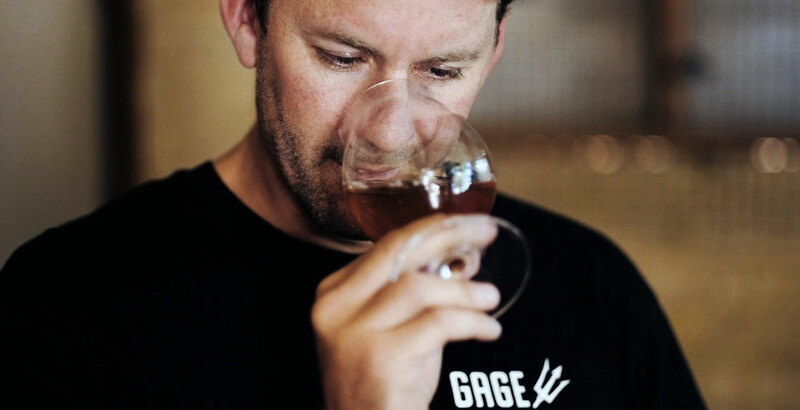 Here, we find out more from head brewer and COO Aaron Heary (pictured above) on how they decided which beers to introduce, how they went about redesigning two of their flagship beers to meet liquor licensing requirements and the impact they hope their success will have for the wider Australian beer industry. It's been quite a journey for Gage Roads over the past 18 months; how much does this announcement feel like validation for the efforts of the Gage Roads team? Aaron Heary: We’re extremely proud to have been announced as the exclusive beer and cider supplier at Optus Stadium, and this announcement feels like validation for all Western Australians who have always embraced good beer. Finally, there is real choice at a world class stadium. Internally, we have such a great team here at Gage Roads who have all been on a roller coaster journey over the past few years. All are incredibly proud of our achievements and we celebrate often with a few beers down one of the local pubs – this was no different! The Optus Stadium beer lineup is likely to be the most diverse beer range available in a major Australian stadium – was there always an intention to bring a summer ale or pale ale to the masses? An aerial shot of the new stadium. Image from the Optus Stadium website. AH: Absolutely. We’ve always seen the Stadium as a fantastic opportunity to showcase our existing range of beers to a broader audience. People's tastes have changed and the masses want choice, they expect better beer and no longer tolerate being forced to drink one product that they don’t like. It’s also really exciting to be able to help a whole set of new drinkers discover beers like Single Fin, Atomic, and the new ALBY range among others. Can you talk more about the process of redesigning the Atomic Pale Ale and Summer Ale into mid-strength beers and how long this took? AH: We wanted the beers to be as true to their full strength versions as possible. This required a number of changes to the recipe to balance the slightly lower alcohol contents: extra body, slight changes to the malt bill and dry hopping etc. We have a state of the art brewery and some of the best brewers in the country so we we’re confident that we would be up to the task. We then conducted a number of trials side by side with the original beers. In the end, we are super happy with the results and we think our loyal customers will be too. Were there any additional challenges in bringing flavour into a mid-strength beer? AH: There is a tendency to throw everything at a mid-strength beer to compensate for the lower alcohol, but that tends to throw the whole flavour profile out of balance. They key is restraint but to add a bit here and there in the right areas. How true are they to the originals? AH: The goal was to get as close as possible and I think we achieved that. There will always be a degree of difference because they are different beers to the originals. I’m not going to stand in front of anyone and say they are identical because they cannot be, but we are really stoked with the outcome and we feel that beer drinkers will be too. Can you describe the process of working within the Liquor Licensing guidelines? AH: The licensing process was undertaken between the stadium operator VenuesLive and the Department of Racing Gaming and Liquor. We weren’t involved. We’re just here to support the stadium operator 100 percent of the way in delivering the best beer experience in any stadium in Australia. How long did you have from the guidelines announcement to the creation of the redesigned beers? AH: To be honest, the timeframe was tight. I can’t remember exactly how long it was (I think late November the announcement came out), but we had anticipated the decision and had already prepared our thinking around the task. Are the redesigned stadium beers likely to be available outside of the stadium in pack or draught? AH: At this stage they’ll be draught only and exclusive to Optus Stadium, but may feature at other events in the future where licencing dictates. We don’t have plans to put them into wider release. What impact do you think the availability of beers with hoppy characteristics to 60,000 punters will have on the broader beer consumption? Over time, do you think this may draw more people to craftier beers? AH: This is a really exciting time for the industry, and we hope it paves the way for more unique and interesting beer offerings at similar venues across the country. It’s a great reflection of where the industry is heading, and it's great to see that the changes in drinking we’re seeing in on and off-premise are having a real impact. Having up to 60,000 people exploring new beer styles every week can only be positive for every brewer. What kind of volume are you expecting from the new beers? AH: I’ll tell you after the first few events! We have no idea at this point how much or what brands we will sell, this is our first stadium contract! What has been the response to the Alby range so far? 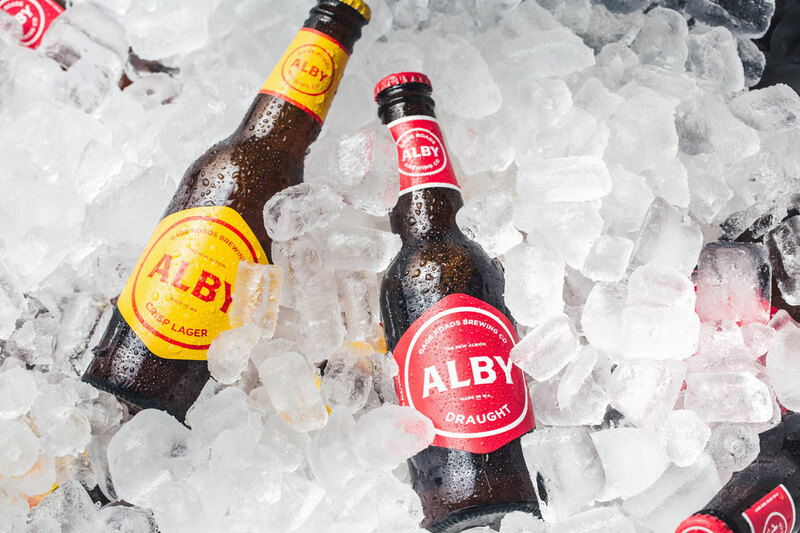 The recently released Alby beers, named after Perth's original brewery, which Gage Roads will be hoping achieve similar success to Lion's all Victorian ingredients Furphy. AH: The response has been really great. We soft launched in October and, so far, we’re tracking ahead of where we expected to be. It’s a really challenging space, but it’s been great to see the trade and drinkers embracing it. We always felt that a great quality lager, brewed in WA with 100 percent WA grown barley, was something that beer drinkers in this state could embrace. The early signs have been really encouraging. How do you see this evolving once the stadium is operational? AH: We’re hoping to see uplift across all of our beers once the Stadium gets into full swing. Trial is such an important first step for bringing new drinkers into the brand. We fully expect that, for many people, this will be their first taste of a Gage Roads beer. There’s plenty of upside in that. Previously there had been mention of pouring other brewery's beers at select bars inside the stadium; is this likely to happen and if so, has Gage Roads approached any brewery in particular? AH: Again, it was all about providing choice for the beer drinker and respecting the fans. We made arrangements through some third party brewers in some instances where we felt [it was] necessary to provide more choice that we couldn’t provide from our own brands. Initially, these included Matso's, Asahi and Coopers but we’re not limited under the agreement and we’re open to discussions with other parties in the future. Finally, after such an eventful few years, where do you see Gage Roads by 2020? AH: We are currently in a nice place as a company. In scale, we’re sitting with a couple of others between the top few larger brewers and the 400 or so smaller brewers. We hope to continue to grow in that space by continuing to take our brands to the broader market, including more on premise venues in the eastern states. 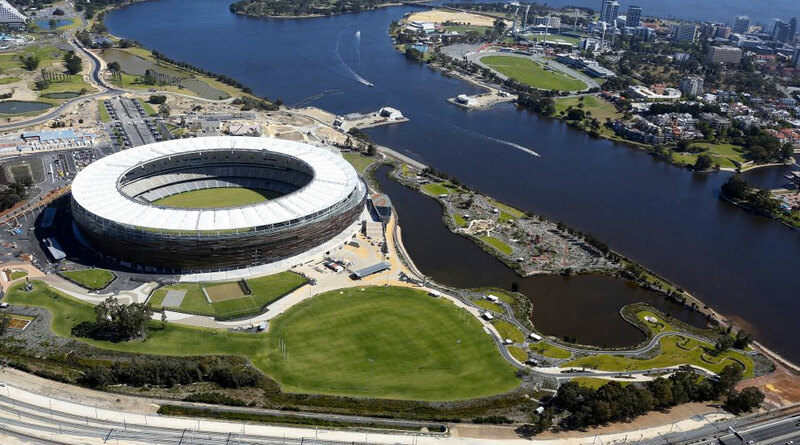 UPDATE: Since the Perth Stadium lineup was announced, Gage Roads has also been confirmed as a beer partner for the forthcoming Rugby 7s tournament in Sydney.